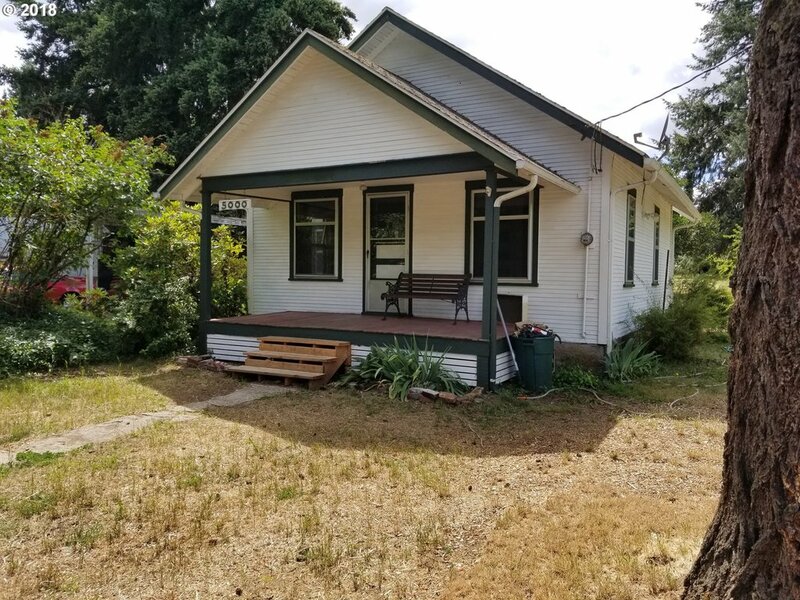 All NORTHWEST homes currently listed for sale in Vancouver as of 04/19/2019 are shown below. You can change the search criteria at any time by pressing the 'Change Search' button below. "Gorgeous remodeled home. Features hardwood flooring throughout,soaring ceilings, 3-fireplaces, marble, Sunroom w/tile floor. Expansive outdoor brick patio's + deck.Master suite w/vaults/fireplace/bath,jetted tub/Juliet balcony. Remodeled kitchen w/cook island,granite,stainless,vaults,built-ins. Office + 2 additional bedroom suites all on main floor.Nestled on .64 acres. 10-minutes from NW 23rd Ave."
"Amazing value on this RARE 2 bedroom condo complete with private garage. Extensive upgrades throughout including new kitchen cabinets, wood flooring and high end kitchen and bathroom tile. Outdoor patio has views of Forest Park and room for a BBQ. Wood burning fireplace and a main floor 1/2 bathroom. Top Notch location close to all the action on 23rd and 21st - but not TOO close. Ample off street, non reserved parking. This one is GREAT"